As per the IMS data, for twelve months ending December 2016, the ointment has an estimated market size of USD 145 million. 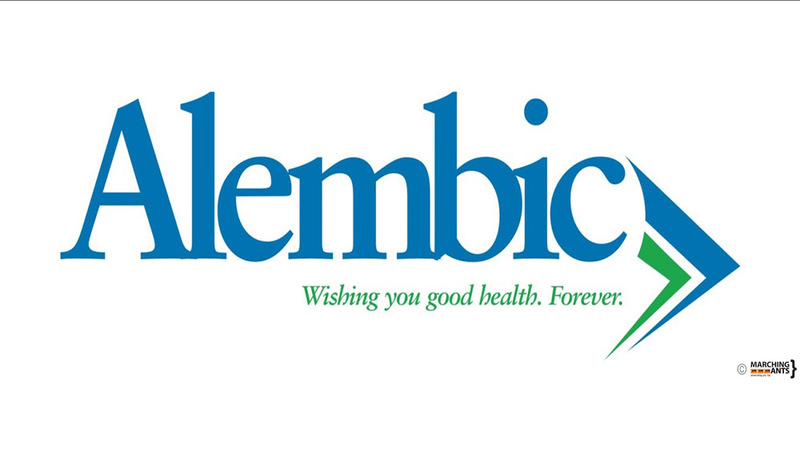 Alembic Pharma has received approval from the US health regulator its Acyclovir a, used for the treatment of genital herpes. The company has received approval from the USFDA for its abbreviated new drug application (ANDA) Acyclovir ointment USP, 5 percent, Alembic Pharmaceuticals said in a BSE filing. The approved ointment is therapeutically equivalent to the reference listed drug product (RLD) Zovirax ointment 5 percent of Valeant Pharmaceu said in a BSE filing. The approved ointment is therapeutically equivalent to the reference listed drug product (RLD) Zovirax ointment 5 percent of Valeant Pharmaceuticals North America LLC. 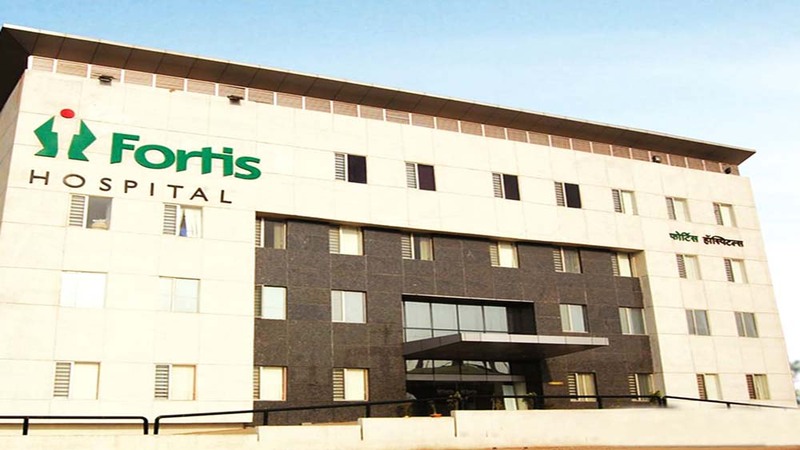 The drug is used for management of initial genital herpes and in limited non-life-threatening mucocutaneous herpes simplex virus infections in immunocompromised patients, the company said.